Are you looking for a competent partner for your private or business relocation? Then you are in the right place at our moving company Berlin! We are your professional and reliable contact person and offer you much more than simply carrying out the removal services. 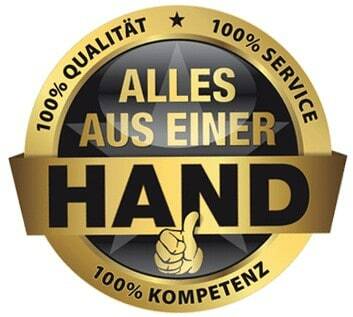 With our experienced team we support you professionally during your move or transport project. Let us advise you now for free and without obligation! 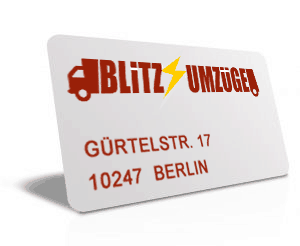 Blitz Umzüge Berlin offers you the entire removal service from a single source – for a stress-free move to or to Stuttgart. With a team of experienced and reliable relocation helpers we realize removals for every need. 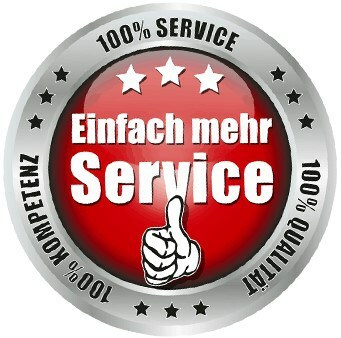 We do all the work related to your move to Bochum. Box packing is as much a part of it as the removal and installation of your furniture. On request, we also take care of the renovation work in your old apartment, before the move to your new apartment in Bochum or elsewhere is carried out. 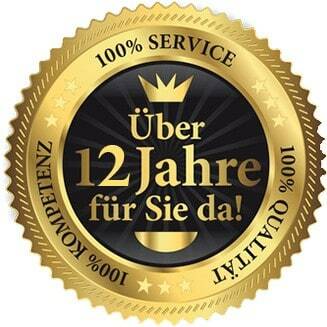 Moving company from Berlin with extensive service. The service offer of our moving company extends in addition to various craft services on company removals, senior removals, private moves and a broom-clean handover of your old apartment. We carry out every move according to the wishes of our customers, which is why we attach particular importance to the personal consultation. Only then can we carry out your move, even without your presence, according to your ideas. Moving is always linked to many questions: was everything considered organizational? Are the expensive collectibles safely packed? 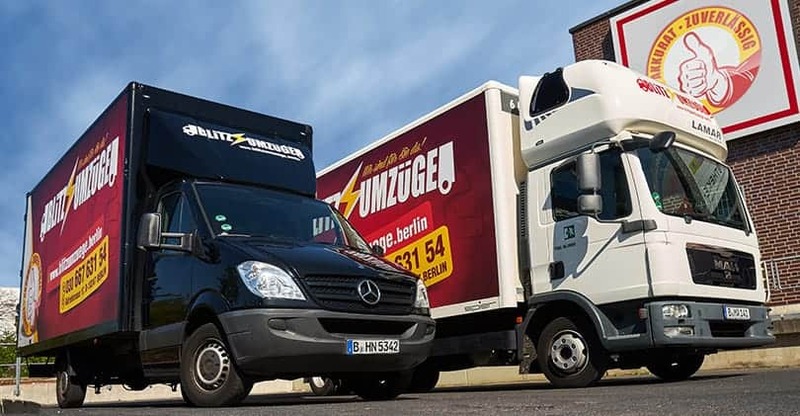 We assist you with such or other questions and uncertainties surrounding your move to Berlin, Bochum and in many other cities and accompany you as an experienced moving company from the planning to the implementation of a successful move. A move from or to Stuttgart is pending? We are your competent partner for successful removals with years of experience. Get in touch with us and we will gladly make you a free and non-binding offer.